How Chad went from 50 to 500 sales in 5 years! 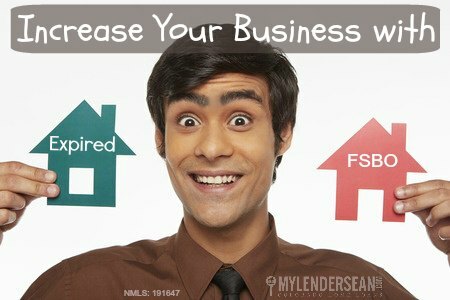 Increase your business! 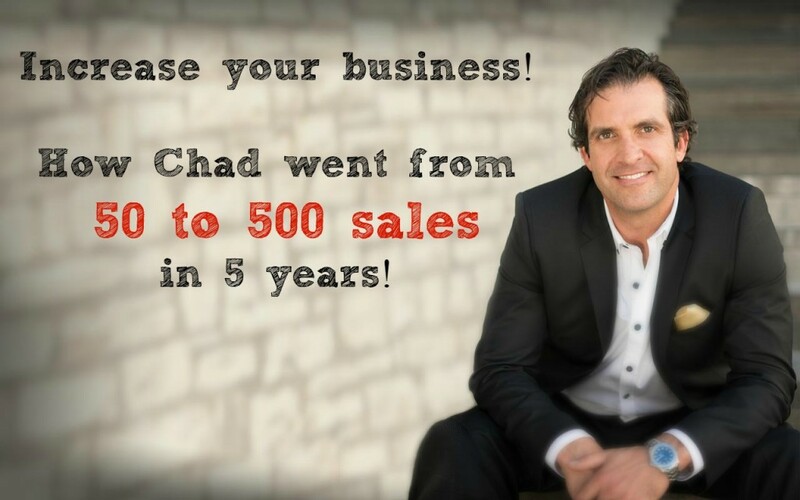 How Chad went from 50 to 500 sales in 5 years! Chad Goldwasser went from making $2.17 and hour working behind a bar at 24 to leading the #1 sales team in the world for Keller Williams in 9 short years. This is a perfect opportunity to learn how to get more business from someone one of the top real estate agents in the world. Visit or click the link below to register for this awesome Live webinar, this Tuesday, May 19th at 10:00 am mt. Chad will unleash all of his secrets and give you 5 key areas to focus on if you want to be a top agent and make money! 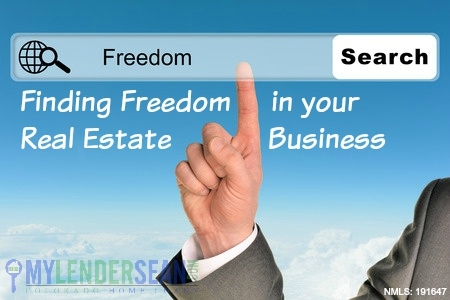 There is a huge niche in FSBOs and Expired Listings and on the next live Agent Mastermind class this Tuesday, May 12th at 10:00 am mt, we are going to share with you how to increase your business marketing to FSBOs and Expired listings using up to date tips, tricks, documents, strategies and more. Everything will be available for you to swipe and use! 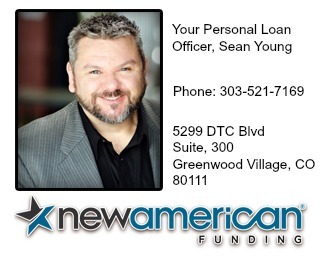 To register for Tuesdays Webinar visit or click below. You could have a client who has 20-25 close friends looking to buy a home this year and it’s imperative to go deep with them to ensure referrals and your continued success. We’ll cover exactly how to do that on Tuesday’s class. 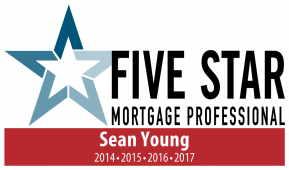 PS…Last week’s class was all about some unique ways to generate real estate leads. If you need a copy, let me know and I will gladly send it to you.